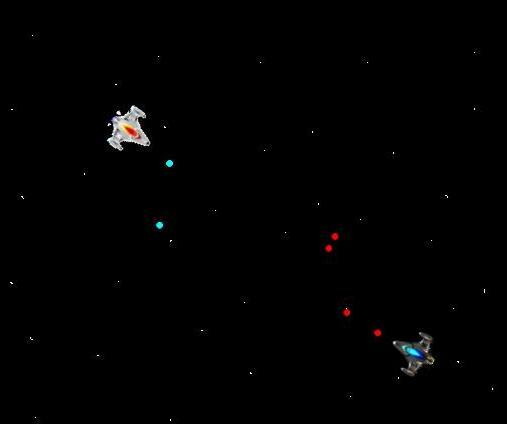 I wrote a simple spaceship combat game over the course of two days in October 2013. The project's purpose was to help me learn to program in Ruby in a fun way. The project is available for download on GitHub; you will need Ruby 1.9.3 or later installed to run it, as well as the Ruby gem Gosu. Last updated 13 October 2017.